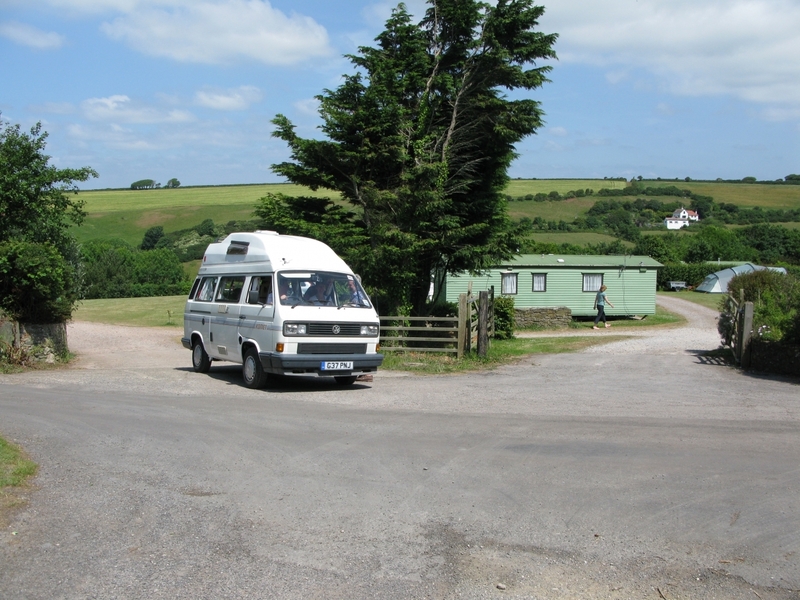 Karrageen&apos;s south Devon campsite offers a total of 70 pitches, including 20 designated for touring caravans, on 2 adjacent fields. 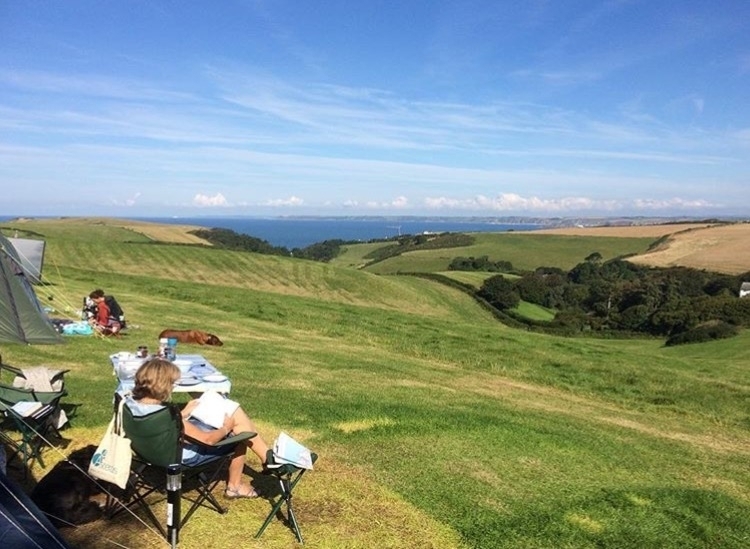 In August they also offer a number of camping pitches on their Top Field which, whilst further away from the facilities, offers unrivalled views out to sea. The main 5 acre field has been thoughtfully terraced and tree lined to provide level pitches offering extra privacy. Hook ups are available on many of the terraces and our fresh spring water points are never far away. All of their pitches are generious and well-spaced, with large open areas kept free of camping for children to play safely. 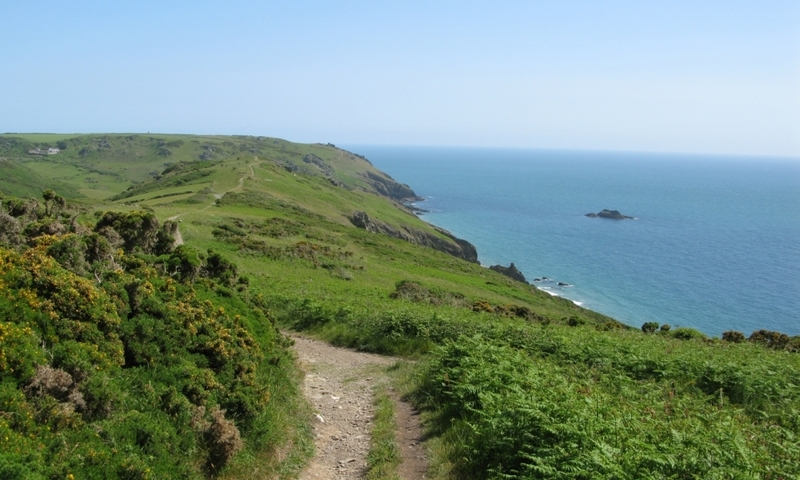 Most pitches have wonderful views, either across the valley or out to sea – many with both. The smaller adjoining caravan field is gently sloping and offers 5 pitches for both touring caravans, motor caravans and tents-all with hook ups and water points. Their small fleet of luxury 2 bedroom static caravans, available to hire, are also in our caravan field. 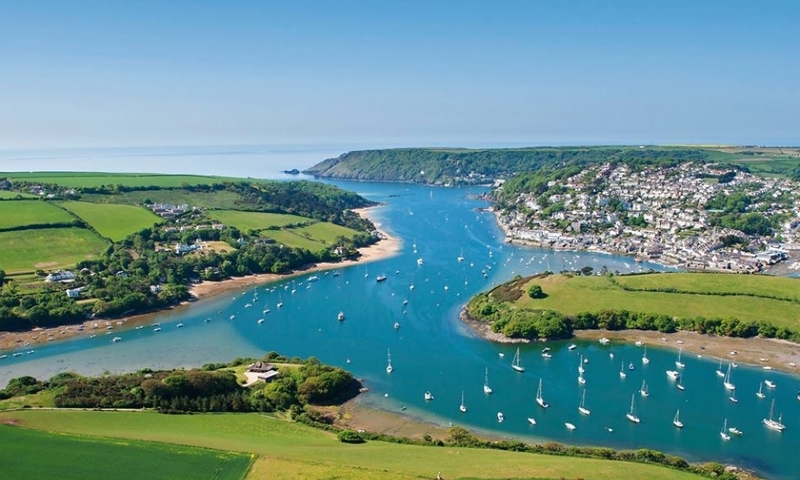 Upon arrival all new guests are given a brief introduction to our camping park and the local area including any upcoming events, great coastal walks and special places to visit. Please remember that specific pitches can be reserved for any future visit. Their entire park is now WiFi enabled. Mens: 4 showers, 6 wash basins and 2 shaver points. Ladies : 4 showers, 8 wash basins and 2 hair dryers. Private unisex shower room with toilet and hand basin. They provide luxury Cole and Lewis shampoo/shower gel within each shower cubicle.